Plenty of people have had words to express to Tekashi 6ix9ine, some good, some bad. 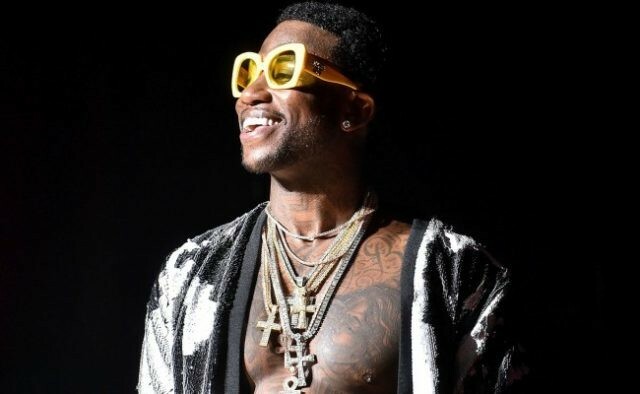 With his new album dropping, Gucci Mane made a visit to Real 92.3 and talked about the star rapper’s current incarceration. As someone with a lengthy arrest record, Gucci may be the best to provide advice. He would go on to detail that he hates to see someone in the situation that the “FEFE” rapper is in and he should hold “keep his head up.” Evil Genius is now available. Check out Gucci’s chat with Bootleg Kev below.